Limassol is the second largest city in Cyprus and the southernmost of Europe. Its population is 105,223 inhabitants within municipal boundaries, about 180,300 in the wider urban area and 237,000 in the metropolitan area. It is a city that is famous among the cities of Cyprus for its rich nightlife and its cultural tradition. Due to the existence of the British Military Base in the west, the city of Limassol spreads eastward along its coastal front. According to Historical Data, the city of Limassol is mentioned for the first time in the early Byzantine era as "Neapolis". During the Byzantine era in Cyprus, it was the seat of the bishop and for this reason it was referred to as "Theodosia" (or Theodosiani) and "New Polis" (Neapolis). The city of Limassol is relatively the newest city in Cyprus, although there have been traces of evidence that it has been inhabited since ancient times. It is a city that flourished between two ancient cities, Amathus and Kourion. 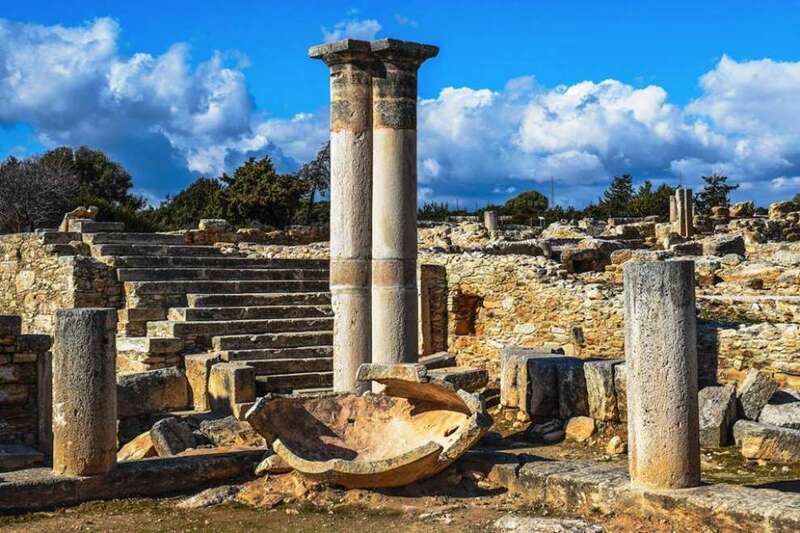 The ancient city of Amathus during the Medieval years is referred to as "Palia Polis" meaning Old Town. During the Medieval period, the marriage of Richard I the Lionheart and Berengaria was held in Limassol, she was later crowned Queen of England. 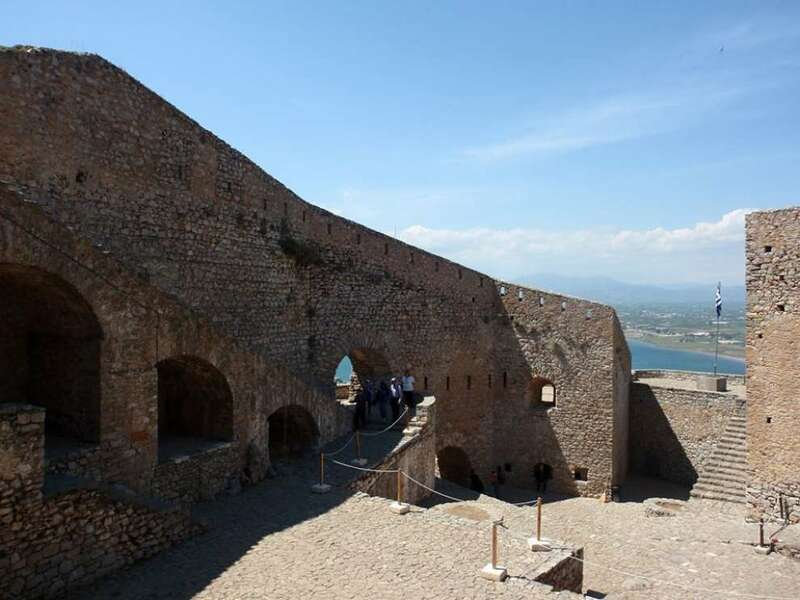 During the Crusades, the Crusaders established the Medieval Castle of Kolossi, which was their headquarters and the beginning of wine production on the island, mainly Commandaria, which bears the world's oldest name of wine. In 1191, the King of England, Richard I the Lionheart, captured Cyprus, and in 1291 it was given by the then Frankish king, Henry II, to the Naites and the Ioannites Knights. When the Ioannians conquered Rhodes, they moved their base there, while the Order of the Temple was dissolved by the Pope's decision. In 1426 the city was captured by the Sarakineans. Located in the historic centre of Limassol, which starts from the Old Port and stretches eastwards along the beach to the cathedral of Agias Napas, built in the 19th century, and very close to the Limassol Castle. In the Limassol Castle, today (2018), the Medieval Museum of Cyprus is housed, hosting exhibits from all over Cyprus. In the area around the Castle there are footpaths, many restaurants, bars and exhibition grounds. According to tradition, in this castle, Richard I the Lionheart married Berengaria of Navarre. In Limassol, you will find numerous attractions, including the Limassol Archaeological Museum, the Theater Museum and a small Folk Art Museum. Additionally, a large and impressive municipal park with a small zoo and a large amphitheater is waiting to be visited by everyone who loves nature and animals. The Municipal Library of the city has become one of the university libraries of the Cyprus University of Technology. A plethora of archaeological sites spread out to the city of Limassol and it is worth visiting them, especially for people who want to travel many centuries back in time. 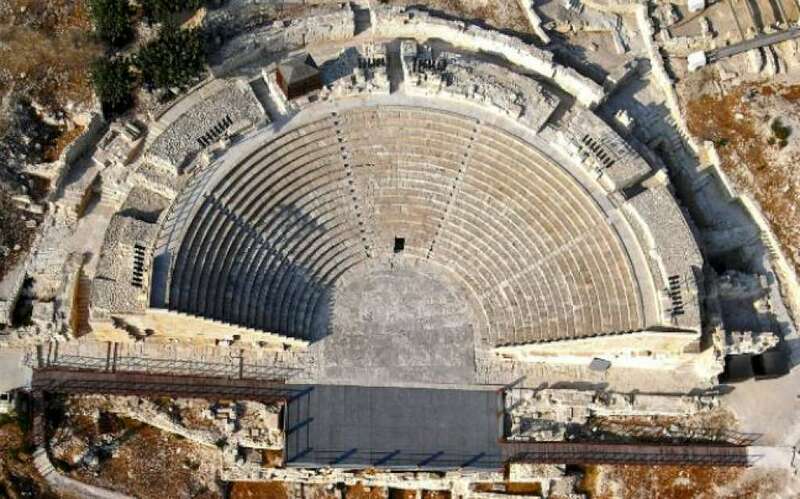 Most important are, the Medieval Castle of Kolossi, Kourion, the Sanctuary of Apollo Hylates, the ancient city of Amathus as well as historical monasteries such as the Monastery of St. George Alamanou. Finally, it would be a mistake not to mention the impressive "Aliki Limassol" which is one of the most important wetlands of our island. Limassol is the industrial centre of the whole of Cyprus. Today, it owns around 350 industrial units manufacturing furniture, footwear, metal goods, electrical appliances and plastics. The city has a strong tourist development, especially since the Turkish invasion in 1974, since the Turks occupied the most important tourist resorts of Cyprus until then, Famagusta and Kyrenia. Today (2018) Limassol is famous for its splendid beaches and for its luxurious hotels, which are overwhelmed by locals and foreigners, almost all year round. 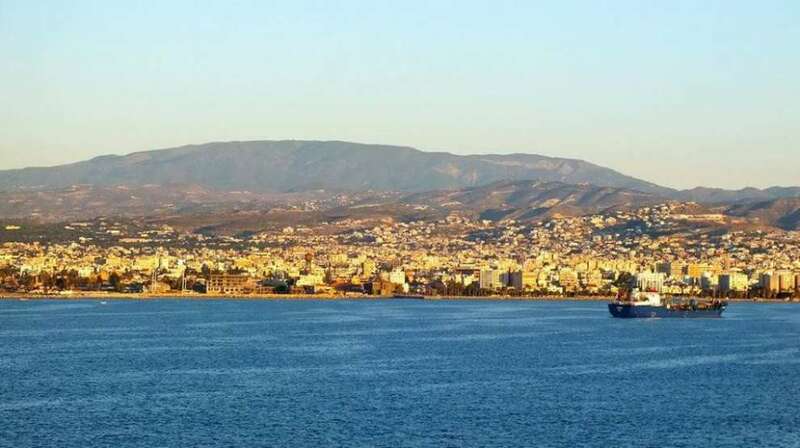 At the same time, Limassol developed as the most important port of Cyprus after the capture of the port of Famagusta in 1974, and today it has two ports, known as the "Old" and "New" Ports. The port of Limassol is adjacent to the British Base of Akrotiri. Also undoubtedly the landmark and attraction of local and foreign visitors is the Limassol marina. It is a modern architectural gem "on the water", one of the best and most modern marinas of the Mediterranean, "The Hot Spot of the Mediterranean", for the British stated by the Telegraph. The Akti Olympion Beach is located southeast of the Old Town of Limassol, next to the large Molos Park. The waters are crystal clear and the sea is calm, thanks to the breakwaters. 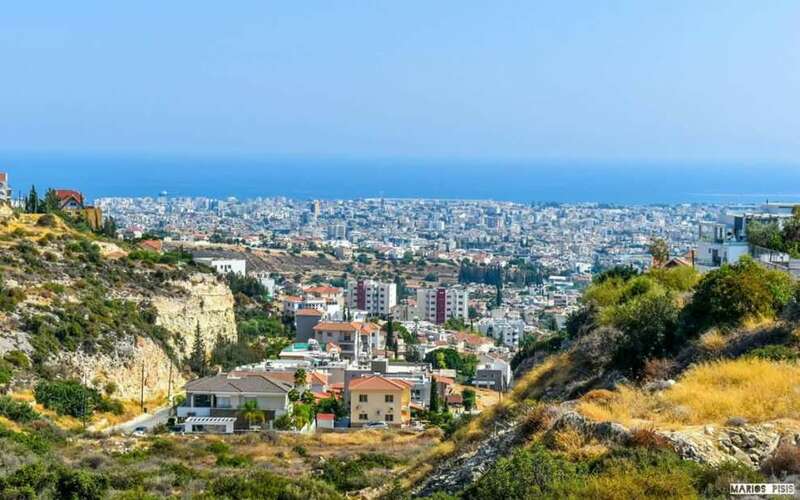 It must be mentioned that Limassol is the "capital of the wine-producing" region of Cyprus, located on the slopes of Troodos, and is home to major wine-producing companies. There are a large number of public schools in Limassol as well as some private secondary schools. The educational gem of the city is the Cyprus University of Technology, which was founded in December 2003 and its first academic year started in 2007-2008. It is an autonomous University equivalent to the University of Cyprus. 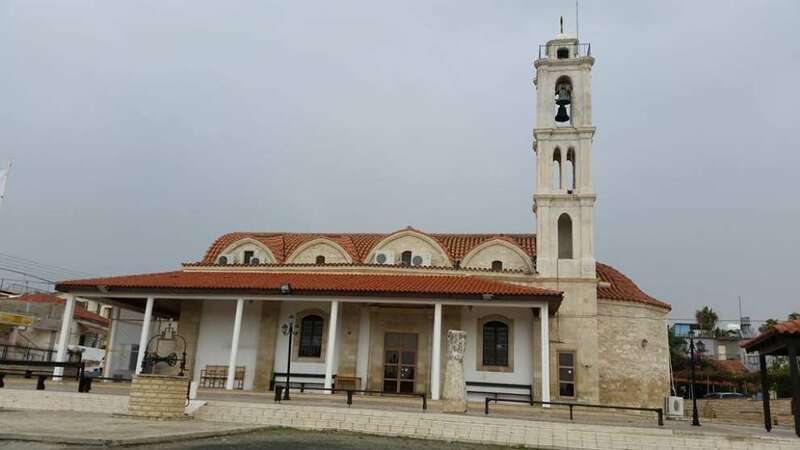 As the second largest city in Cyprus, Limassol consists of many parishes and their respective churches. The parishes that exist today in Limassol are: Agia Zoni, Agia Napa, Agia Triada, Agia Fyla, Agios Antonios, Agios Georgios, Agios Ioannis, Agios Nektarios, Agios Nikolaos, Agios Spyridonas, Apostles Peter and Paul, Apostle Andreas, Arnaout, Zakaki, Catholic, Kapsalos, Neapolis, Omonia, Panagia Evangelistria, Jedit Mosque and Tsiflikoudia Mosque. 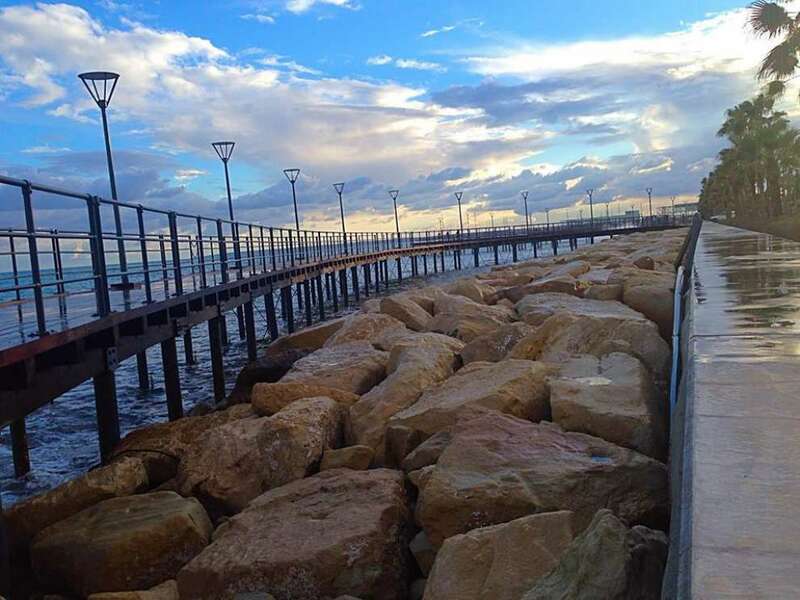 Limassol is an experience, live it! The first “Rotating restaurant” at Cyprus! The "Sunken "Church of Saint Nicholas! The decade's most alternative festival! Papagalos (parrot) Is the place! Route 66 will rock you! One of the biggest park in Cyprus!